With its long history, versatile art scene and an array of enthusiastic art collectors, China should never be disregarded when it comes to art. 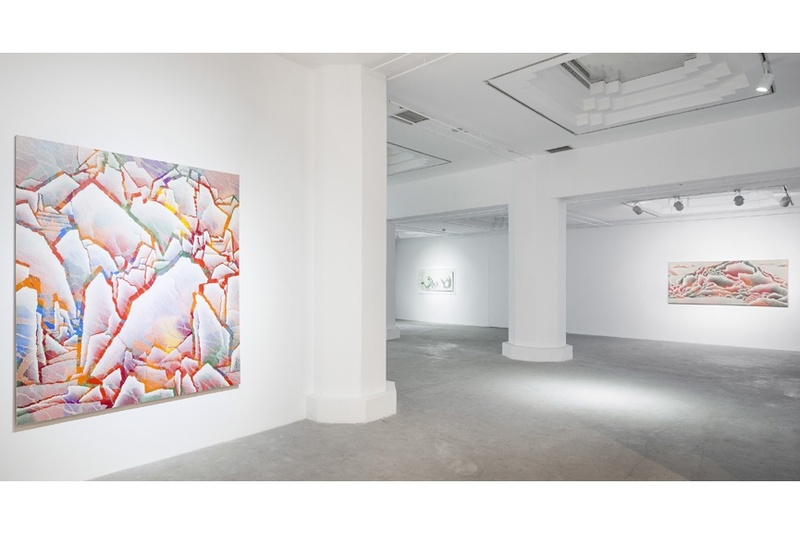 Though many of the country’s finest art venues are located in Beijing and Hong Kong, Shanghai art scene is just as vibrant and exciting as the backdrop of its more popular counterpart. The vivacious city just hosted its 17th edition of China Shanghai International Arts Festival (CSIAF), and is the home of the most influential visual art biennale in the region that gathers around 100 national and international participants bianualy. 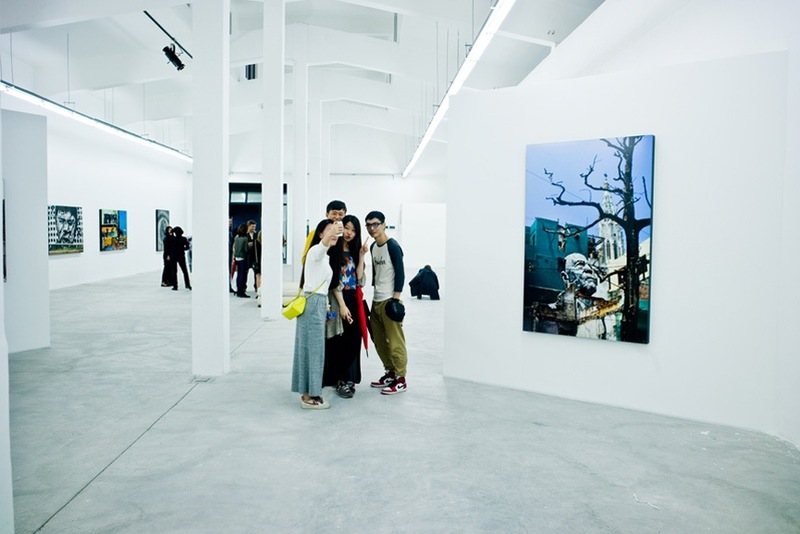 Offseason, Shangai can rely on its numerous galleries to keep its art scene healthy and art enthusiast busy. 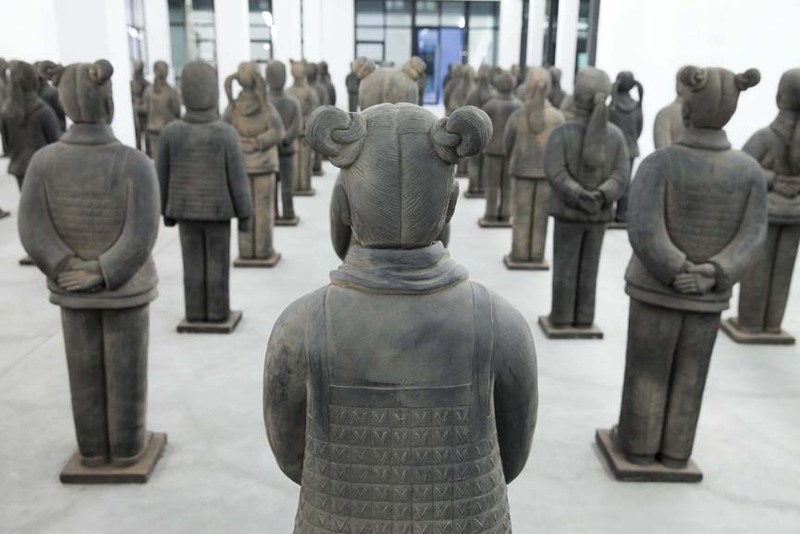 In the recent years, China’s second biggest city has seen a real boom in the number of opened galleries that promote Chinese culture in the global marketplace but also introduce an array of international artists to Chinese audience. 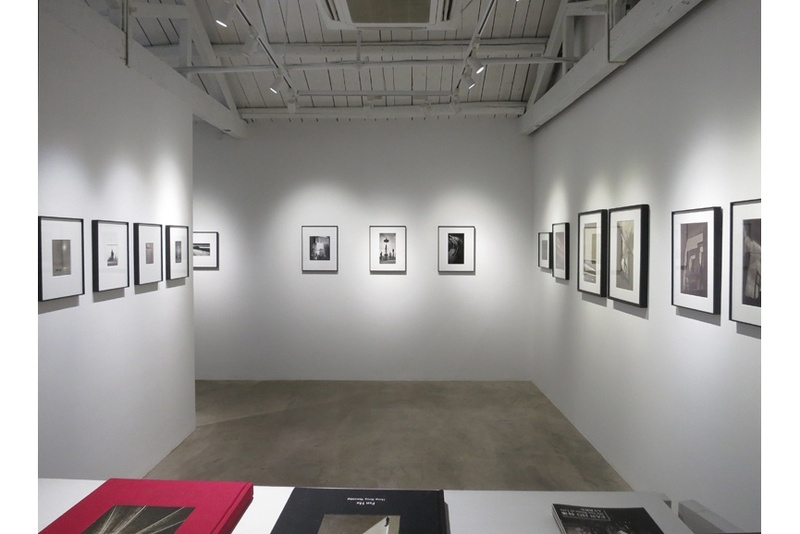 The galleries are as diverse as the cultural scene of Shanghai itself and encompass fine art and urban art galleries, spaces that reference the history of Cina and specialized photography venues. An array of intriguing thought-provoking exhibitions and unprecedented energy of its art venues have made Shanghai a must visit art destination on the global scale. If you are a fan of winter travels and are planning a trip to China make sure to visit this exceptional art-packed town. But even if you are not planning to visit Shanghai anytime soon scroll down to the end of our article and get yourself familiar with the best venues that the city has to offer. 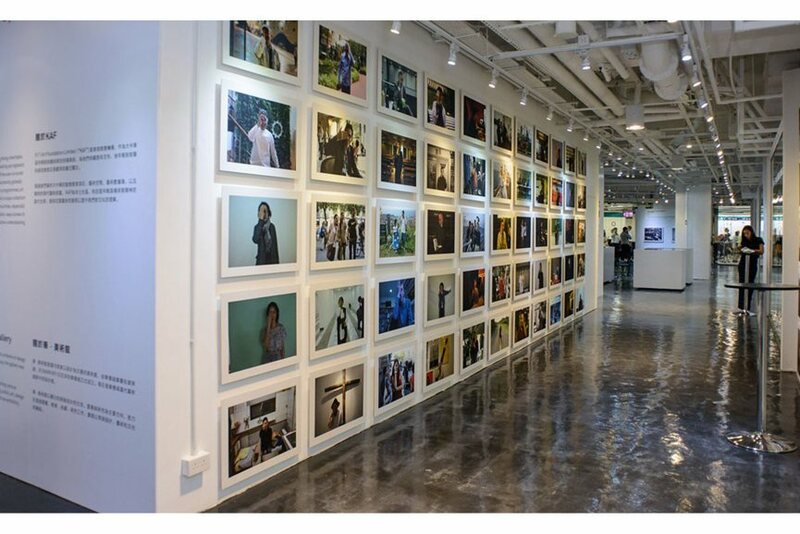 One of the largest contemporary art venues in Shanghai M97 gallery is specialized in photography. 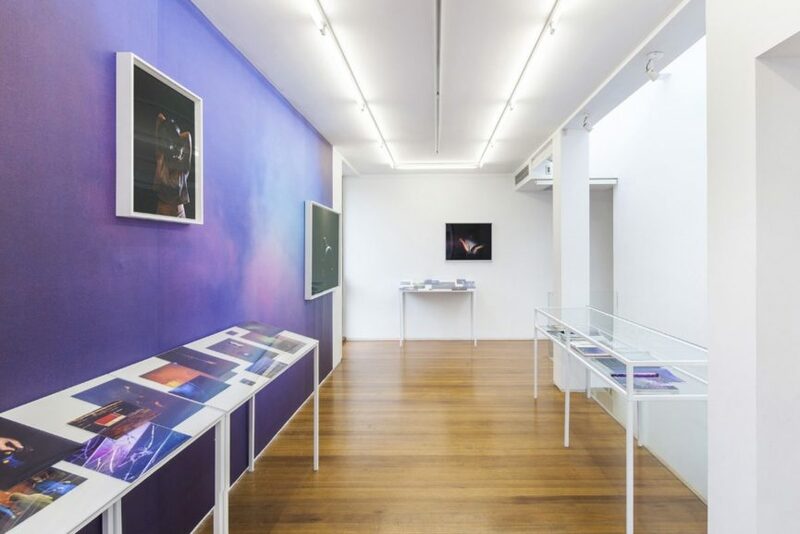 The vibrant gallery established in 2006, features an array of both established and emerging photographers. Focused on contemporary and fine art photography, M97 presents the work of Chinese-born photographers who have managed to depict visually stunning aspects of life in China. 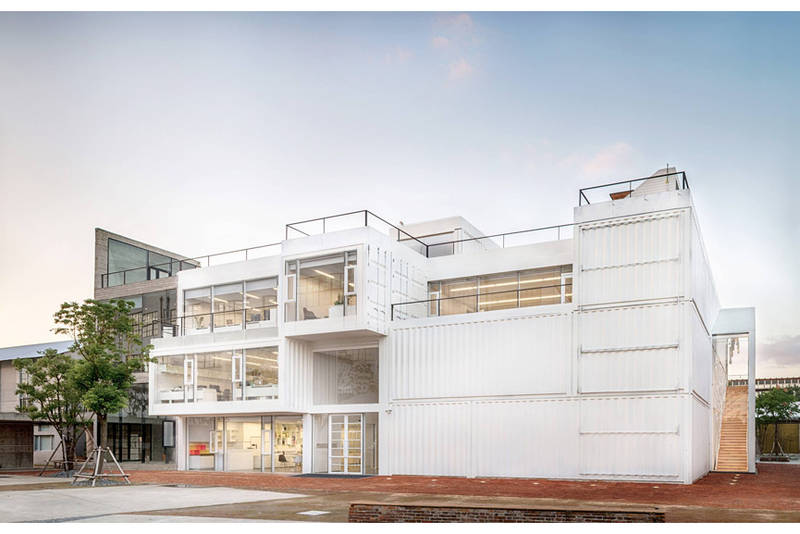 Recently the gallery has changed its location and moved from Moganshan Road that has been its home for almost 10 years to the abandoned factory complex in Shanghai’s Jingan District. 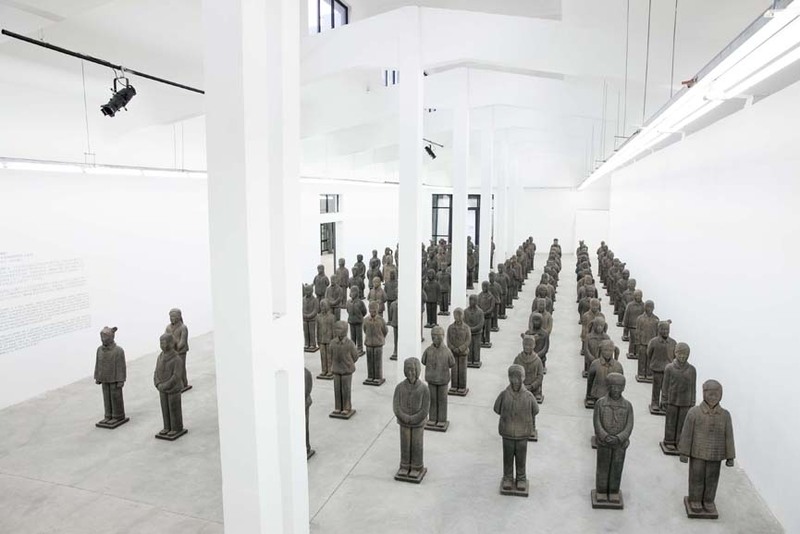 ShangaiART gallery is one of the first contemporary art gallery established in China. The gallery represents over 40 national and international artists and is a recurrent participant in major international art fairs. By keeping a close contact with major art fairs and art venues all over the world ShanghART Gallery has a substantial role in the development of cultural art scene in China and its relationship with the global art market. 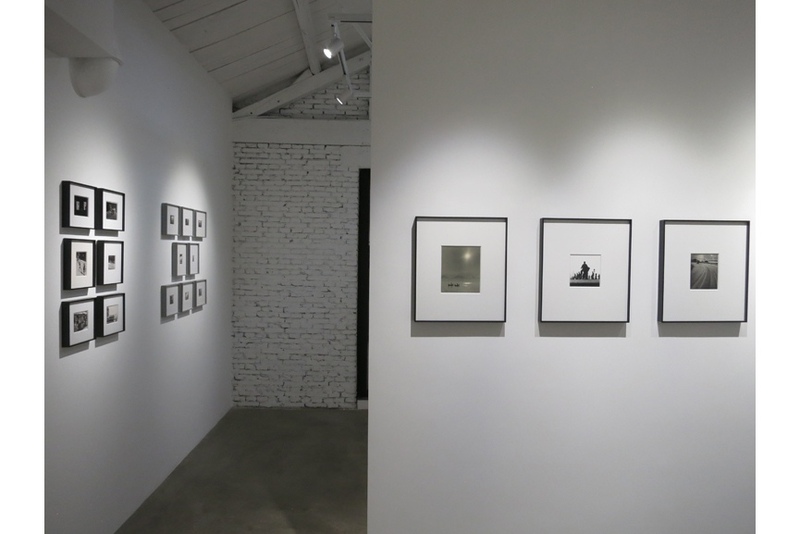 Winner of Time Out magazine’s people choice award for the best gallery in Shanghai in 2014 and one of the finest galleries in Asia ART LABOR Gallery focuses on mentoring and promoting young contemporary artist from China. The gallery encourages its more established artist to work with their young talented colleagues and develop new artistic pursuits and ideas. Know for its curatorial ingenuity and focus on Asian contemporary art Shanghai Gallery of Art (SGA) is truly an place to enjoy. 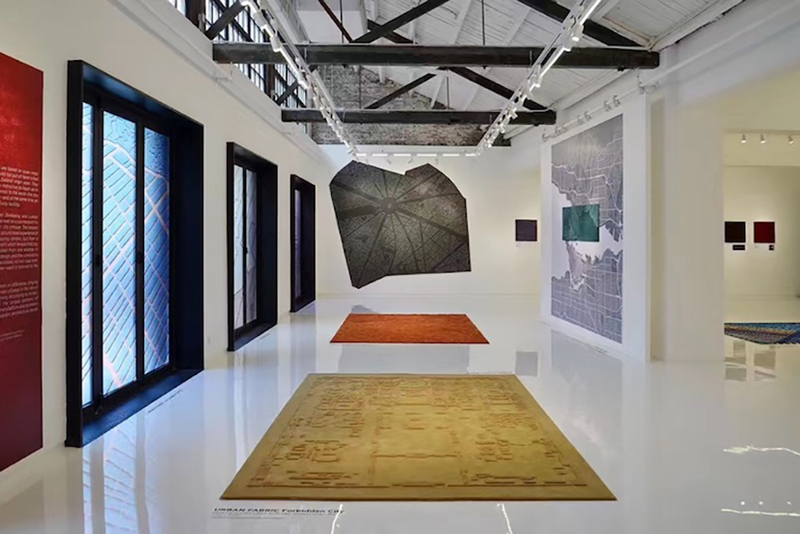 Gallery located in Shanghai’s most prominent historic district helped reshape the cultural and art scene in Shanghai through a series of exhibitions, various artists’ projects and interdisciplinary programs. 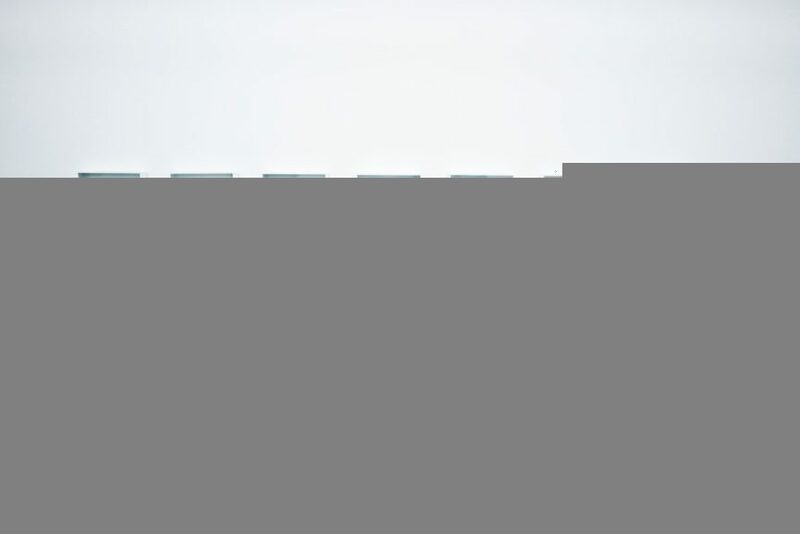 The gallery also provides strategic planning services to both institutions and private collectors. 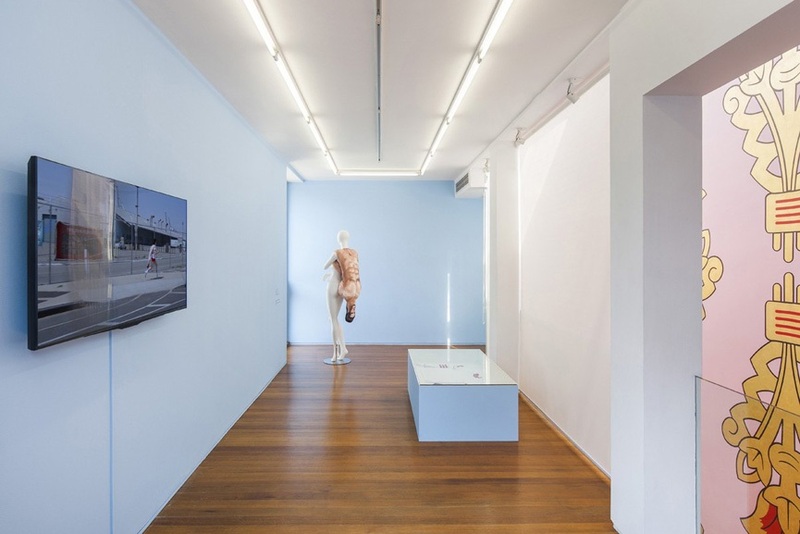 Leo Xu Projects gallery is founded by Shanghai-based art expert and writer Leo Xu as an extension of his curatorial practice. 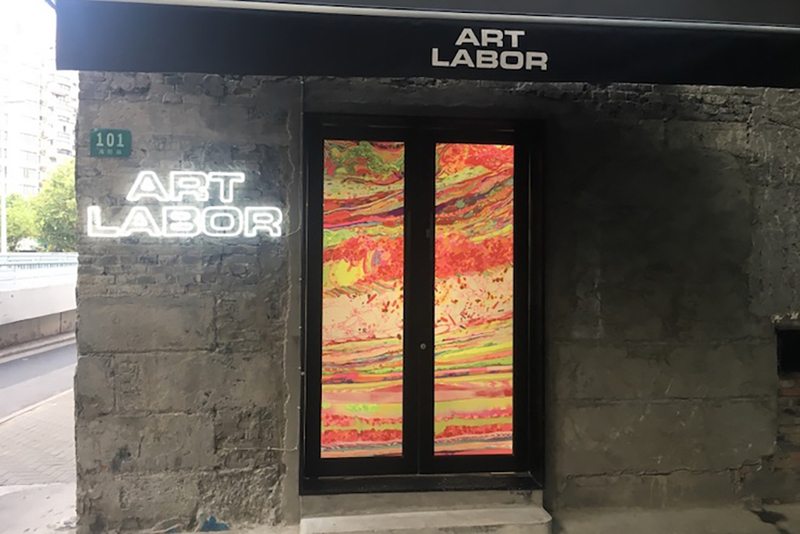 The vibrant space in the heart of the former French Concession has featured an array of shows of the young Chinese artist working in a variety of media. The exhibitions at Leo Xu Projects gallery highlight the possibilities of new media and the 21st-century’s complex sociopolitical climate. 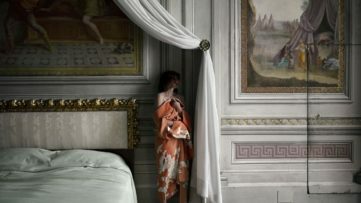 The gallery also supports off-site projects that often include individuals from all art genres including filmmakers, designers, and musicians. 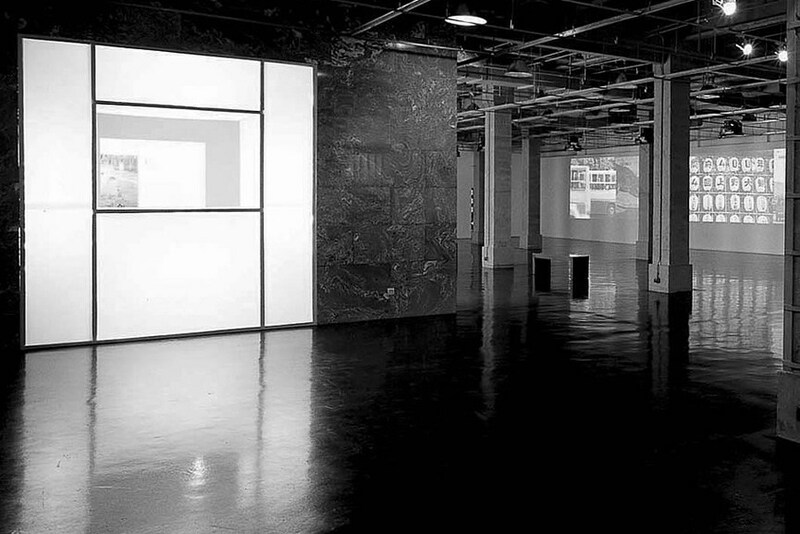 Pearl Lam galleries is dedicated to promoting cross-cultural exchange and blurring the boundaries between art genres. The gallery is deeply involved in establishing and cultivating a dialogue between Asian and Western art and promotes artists who challenge the predetermined perceptions of art from China and the surrounding area. 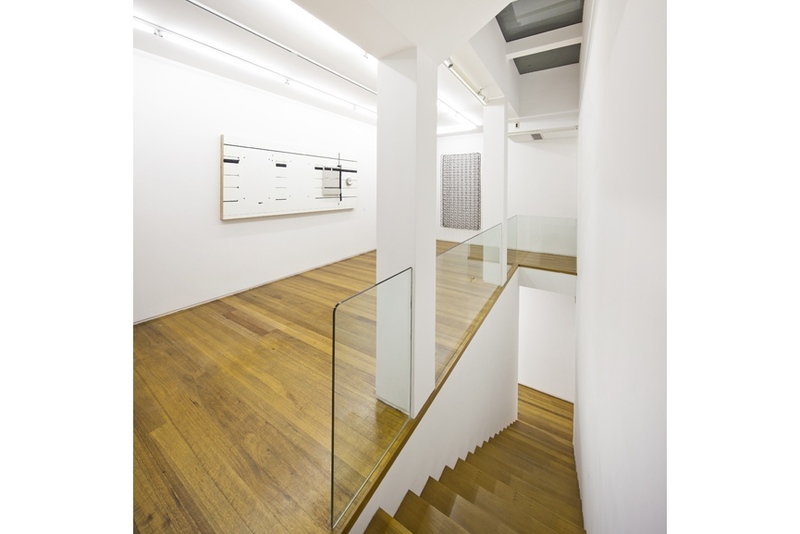 Pearl Lam galleries has four different branches located in Hong Kong, Shanghai, and Singapore. 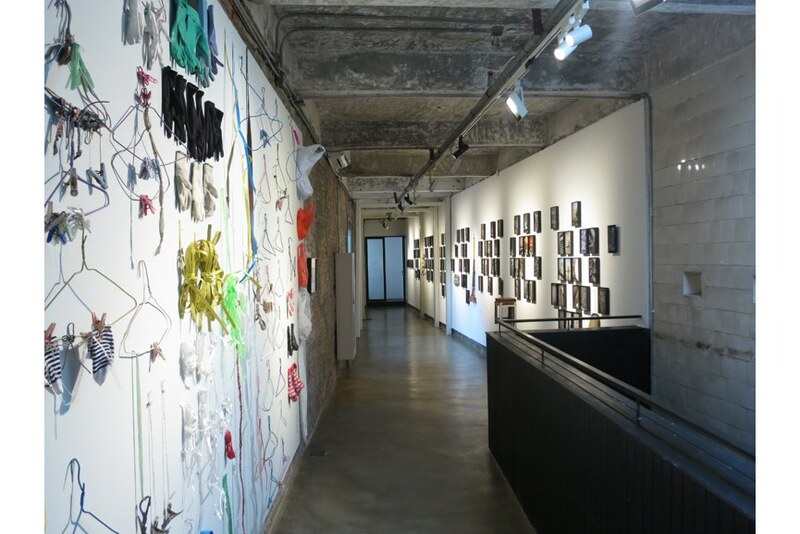 K011 Art Space opened its doors to public in March 2013. The gallery takes pride in its variety of teaching programs that motivate people to explore their artistic potential. Apart from art exhibitions the spacious venue also hosts various art forums, workshops and educational courses for both adults and children. Art enthusiast can turn to K11 Art Space for learning about art techniques and aesthetic anytime. 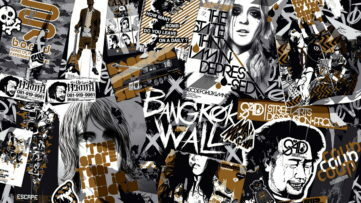 Magda Danysz gallery is dedicated to urban and digital art and supports young emerging artists from all over the globe. 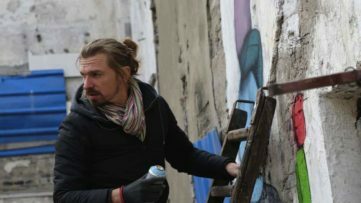 Long before street art gained the popularity it enjoys today the young and emerging urban art-makers could count on Magda Danysz venues in Paris, London, and Shanghai to provide them with an institutional support and a space to exhibit their works. Famous street art figures like JR and JonOne exhibited their works at the venue as well as Chinese masters Maleonn, or Zhang Dali. Magda Danysz gallery in Shanghai is also committed to democratizing art and making it accessible to vast populations all over the globe. Since it’s opening in 2007, ART+ Shanghai Gallery has been devoted to the promotion of Chinese art. 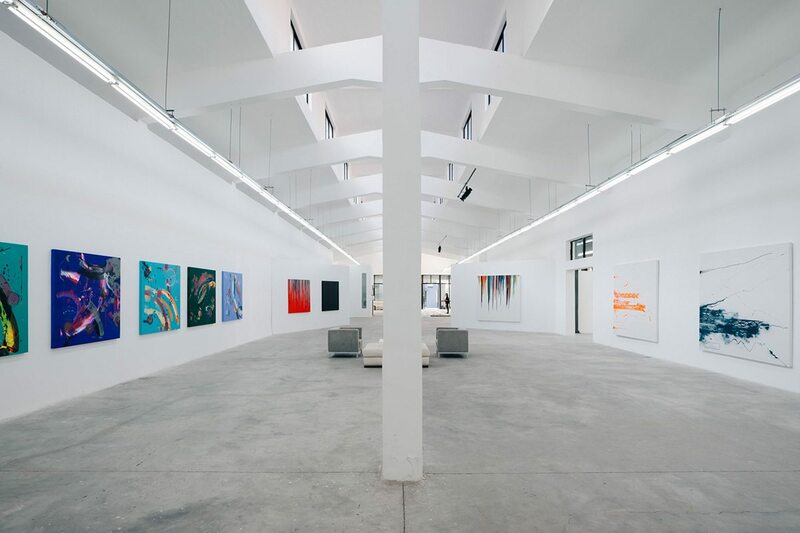 The gallery is known for working in collaboration with philosophers, writers, art critics, and museum curators to provide expertise to companies, hospitality organizations, and art enthusiasts looking to purchase Contemporary art made by Chinese masters. 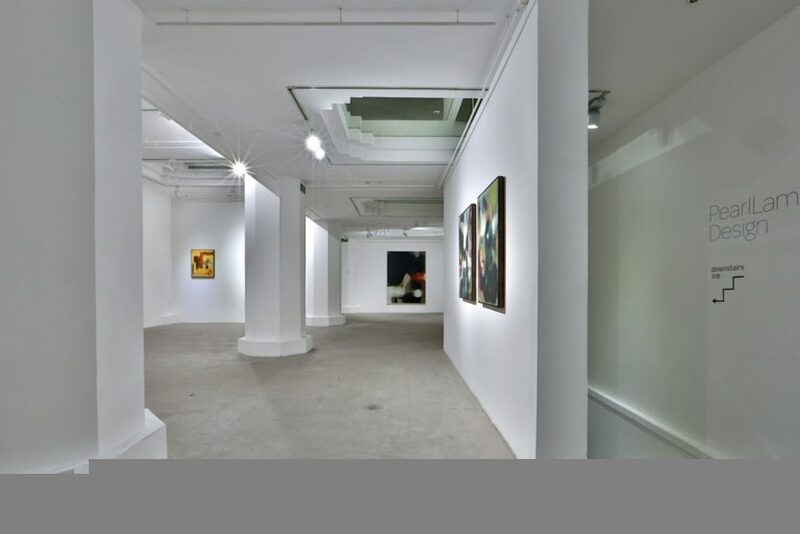 In 2016 Art+ Shanghai Gallery opened its second venue in a vibrant city-state of Singapore.